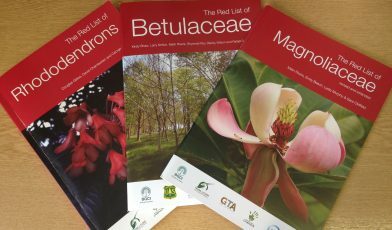 Since its start, the Global Trees Campaign has produced 11 Red List Publications. These include five original taxonomic red lists for Magnolias, Oaks, Maples, Rhododendrons, and Birches. Most recently, the updated and extended Red List of Magnoliaceae was published. Red list assessments underpin the work of GTC by providing information for the prioritisation of tree species in need of conservation. Taxonomic red listing is an invaluable tool to assess the threat status of family groups, to prioritise the most threatened species within a family and to identify knowledge gaps. For example the Red List of Betulaceae identified Betula chichibuensis as Critically Endangered, leading to a successful survey and seed collecting trip to expand ex situ collections of the species. This was conducted in partnership with Oxford Botanic Garden and Arboretum. Taxonomic red lists also allow a unique opportunity to conduct ex situ surveys of these families to assess how well represented the species are within collections in botanic gardens and arboreta. For example, an the ex situ survey of Magnolias found only 43% of threatened Magnolia species to be in ex situ collections. Taxonomic red lists give a baseline from which the state of the familial diversity can be monitored. 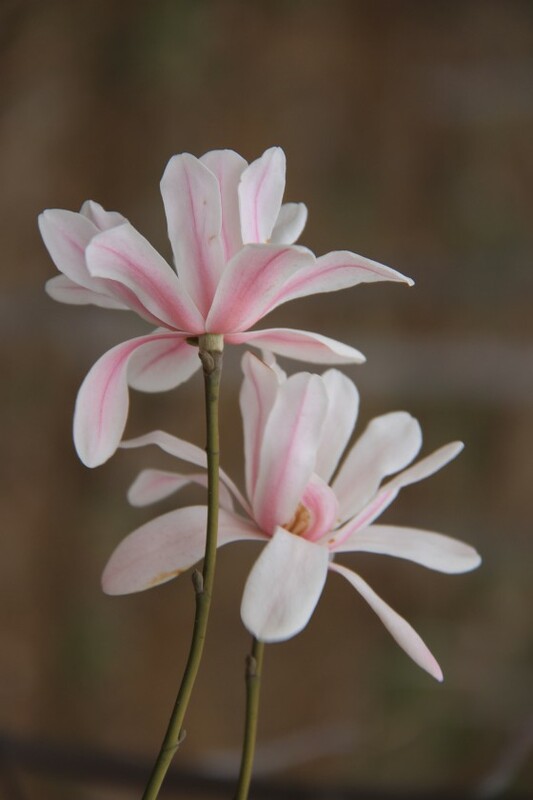 Reassessments allow for corrections to taxonomy issues and enable newly described species to be assessed; 93 newly described Magnolia species were included in the revision of the Red List of Magnoliaceae (described since the first red list was published in 2007). Overall, red listing underpins the work of the Global Trees Campaign, by identifying the species most at risk of extinction, enabling the prioritisation of conservation action at the species level. It also directly contributes to Target 2 of the Global Strategy on Plant Conservation ‘to produce assessment of the conservation status of all known plant species, as far as possible, to guide conservation action’ and the Global Tree Assessment. The Global Tree Assessment aims to produce a global level IUCN Red List assessments for all known tree species by 2020. GTC is still continuing to produce taxonomic red list assessments. 2017 will see the publication of the Red List of Theaceae, oaks in collaboration with The Morton Arboretum and maples in partnership with Westonbirt Arboretum.